10601 Woodgate Drive, Woodgate, NY.| MLS# 1801106 | Benn Realty LLC -Since 1968, and now with offices in Old Forge and Remsen to serve you better. Great camp or home spot. 20' deeded right of way off of paved Woodgate Dr. to a private, treed 5.7 acre property. Power at Woodgate Dr. Lot has a level building site with an incline to the rear. 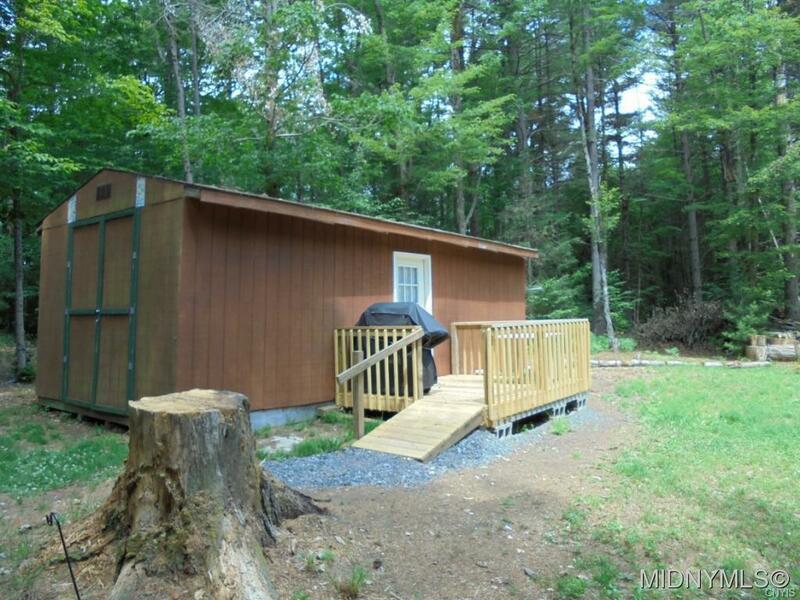 You will love this location!20 mins to Old Forge. 15 Minutes to Boonville and 35 minutes to Utica.